Do You Lack Zest For Life? Are You Chronically Tired? 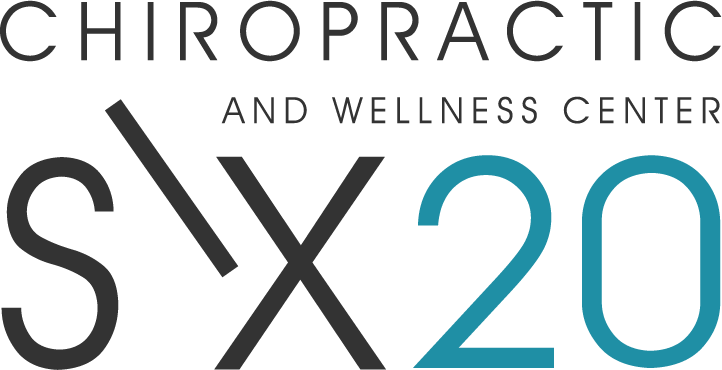 Our chiropractors have been providing holistic Chiropractic treatments to patients in the area for over 9 years, with a focus on natural pain relief and wellness care. We have treated thousands of patients with conditions ranging from whiplash to scoliosis to herniated disks to sciatica and have had remarkable success with conditions arising from car accident injuries, sports injuries, work injuries, repetitive stress injuries, slip and falls and more. In addition, we specialize in treating extremity conditions such as carpal tunnel syndrome, frozen shoulder, hip and knee conditions, plantar fasciitis, heel and foot pain, and elbow and wrist conditions.